Texas Southern University said Friday that Sen. John Cornyn will no longer speak Saturday during the historically black college’s commencement ceremony. The announcement — two days after Education Secretary Betsy DeVos was booed during a commencement address at a historically black college in Florida — comes in the wake of opposition to the Texas Republican’s appearance by many graduates. A petition signed by some students expressed opposition to Cornyn’s votes for DeVos’ and Attorney General Jeff Sessions confirmations, among other issues. 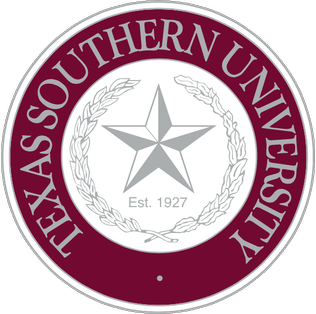 Texas Southern University’s number one priority is student success and completion. We are proud to announce that 1,138 students have completed their academic journey and are now positioned to compete on a national level. Commencement exercises are special moments for our students, their families and the entire University. Every consideration is made to ensure that our students’ graduation day is a celebratory occasion and one they will remember positively for years to come. We asked Senator Cornyn to instead visit with our students again at a future date in order to keep the focus on graduates and their families. We, along with Senator Cornyn, agree that the primary focus of commencement should be a celebration of academic achievement.